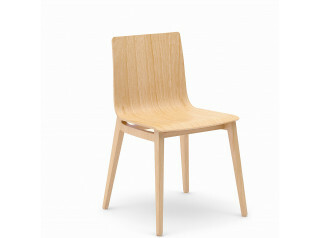 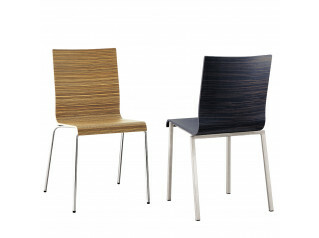 Vent Stacking Chair is a high quality wooden cafe or dining chair by British design team Roger Webb Associates. 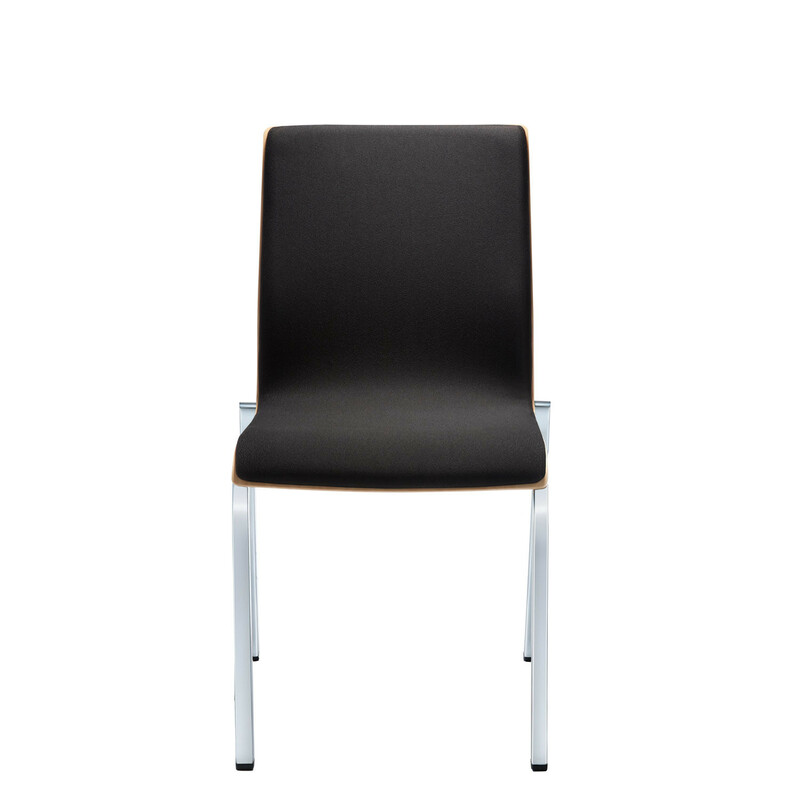 Available with or without arms, or as a bar stool, Vent Stacking Chair's elegant design and minimalist aesthetic means it will fit perfectly into any modern office breakout area. 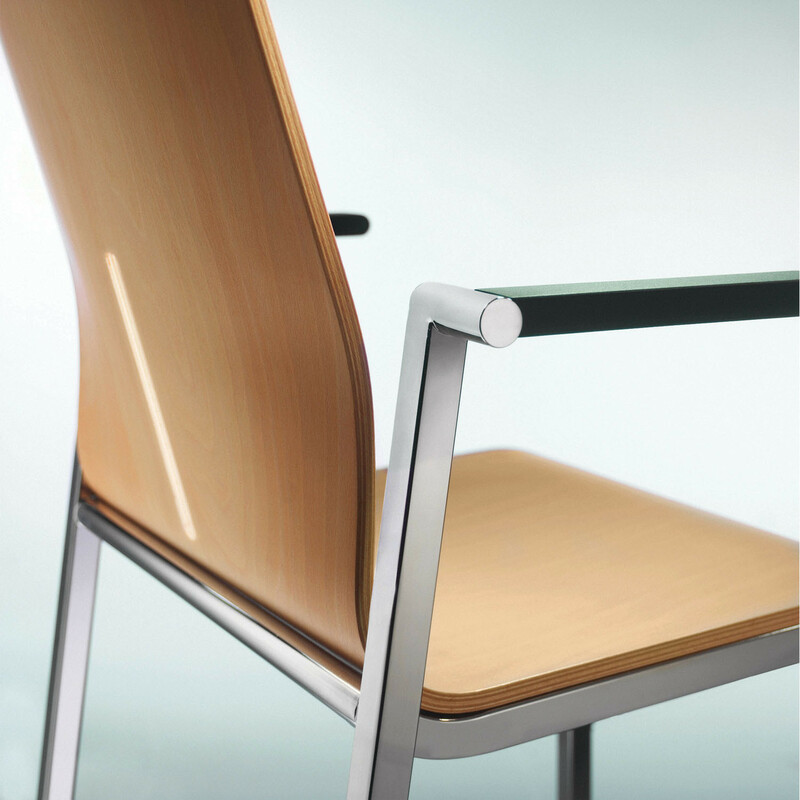 Made with a beech multlayer seat shell, Vent has a 20 x 20mm square tube frame in polished and satin-finish chromium-plated steel. 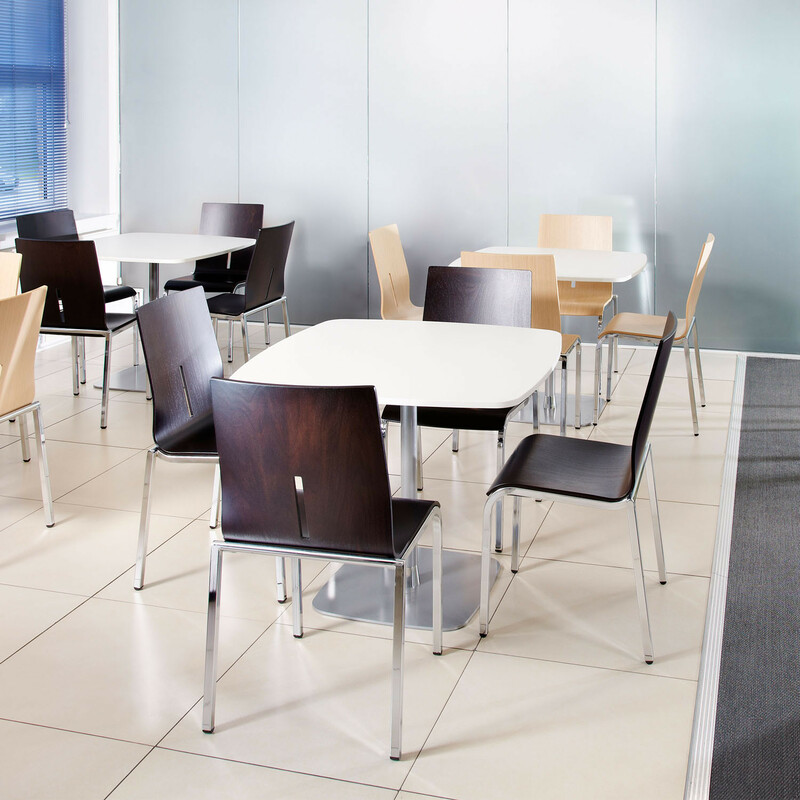 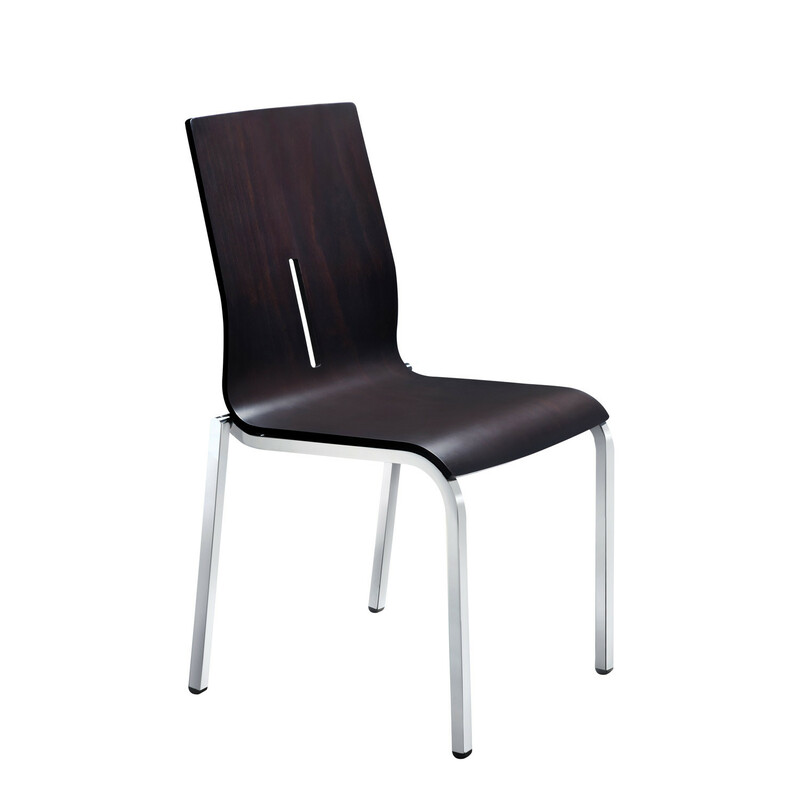 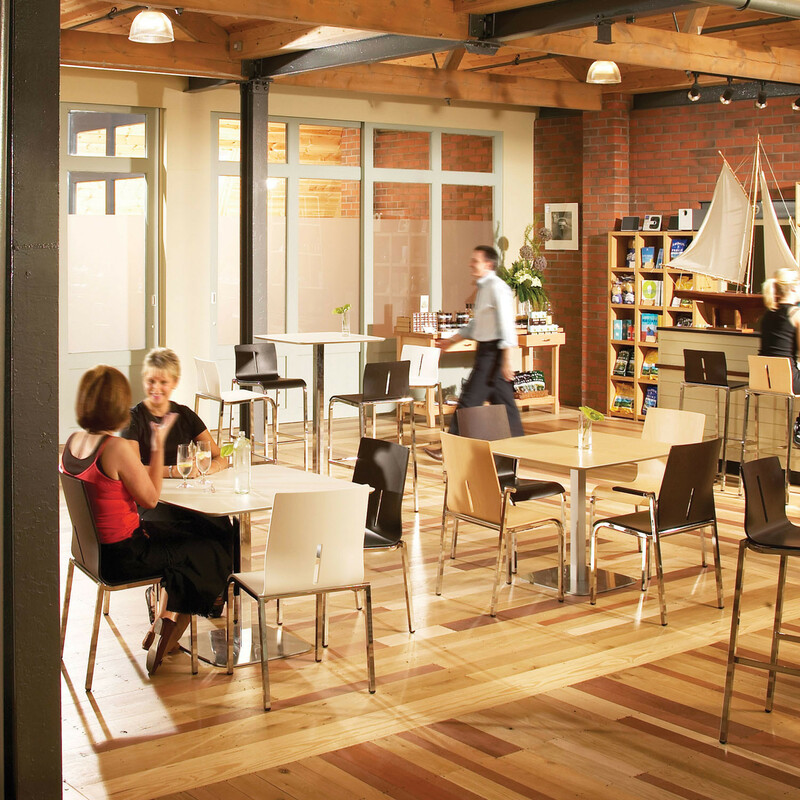 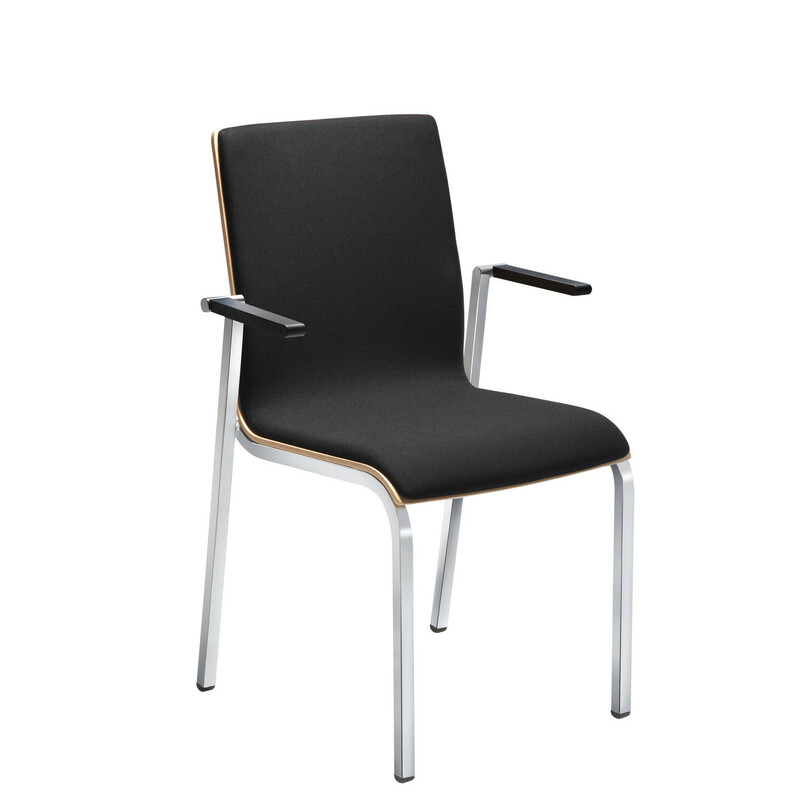 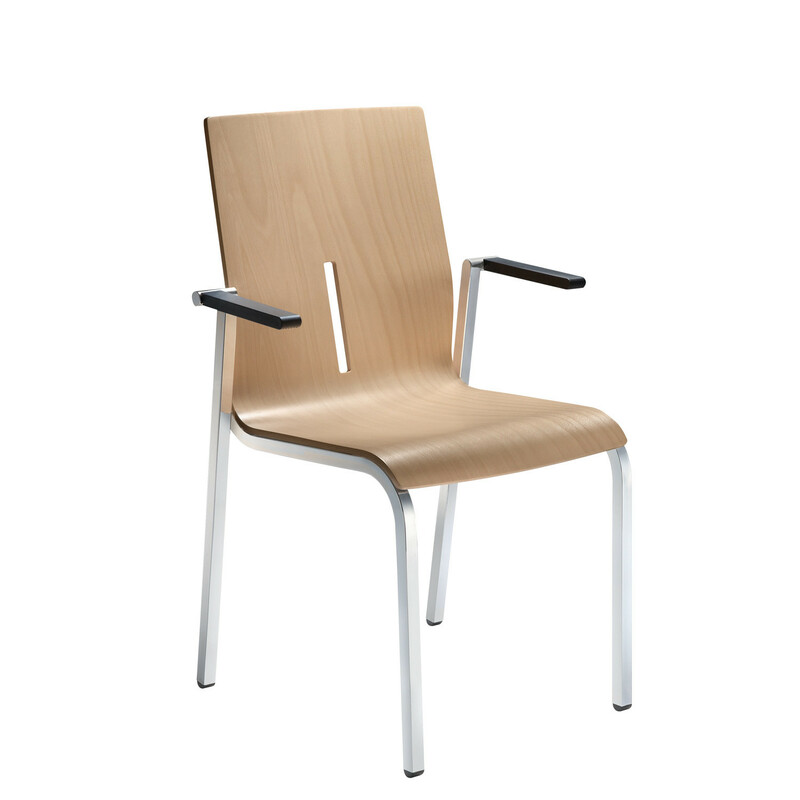 Vent Chair can be used in canteens, waiting areas or for meetings, so is a truly versatile seating solution. 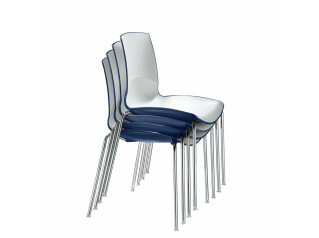 Vent Chair stacks up to 5 high for storage. 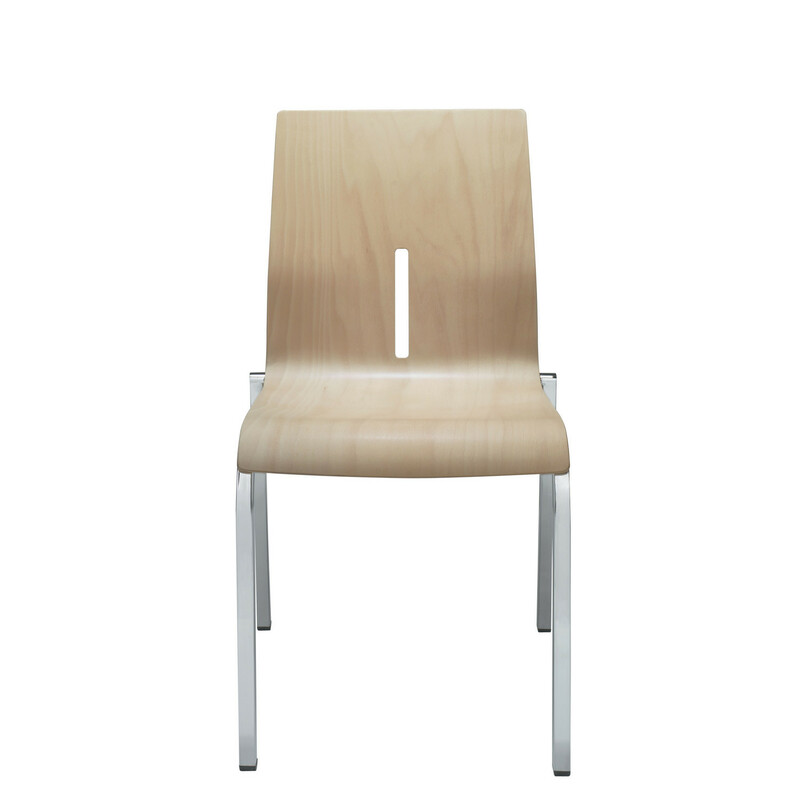 You are requesting a price for the "Vent Stacking Chair"
To create a new project and add "Vent Stacking Chair" to it please click the button below. 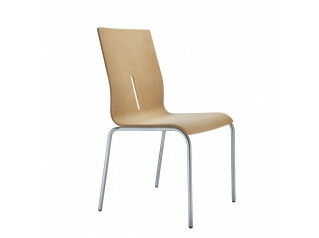 To add "Vent Stacking Chair" to an existing project please select below.